Had a layover at work and a day with nothing to do. 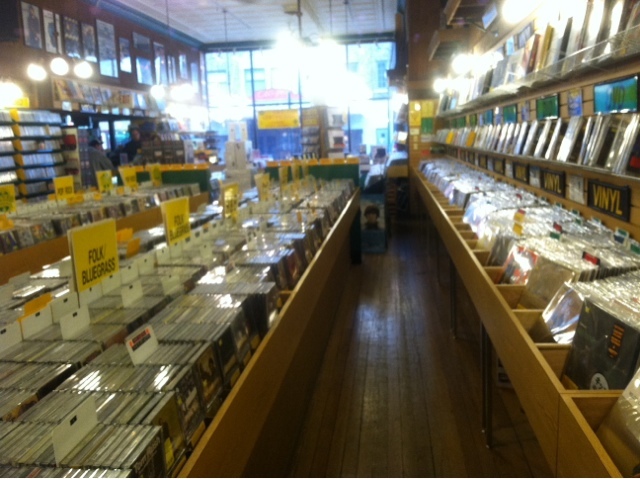 Was mildly disappointed that they only sold new vinyl but it was a beautiful store. Did find Neko Case 'Middle Cyclone' but was not prepared to pay $30 for it. 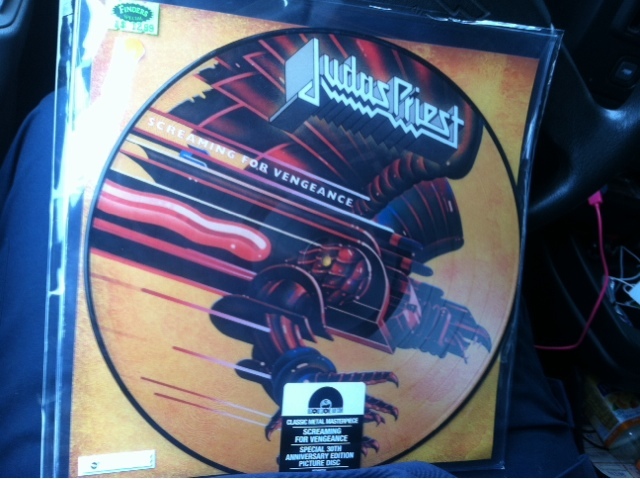 Did find the picture disc version of one of my favorite albums in the $5 off bin - walked away for under $10 with tax. 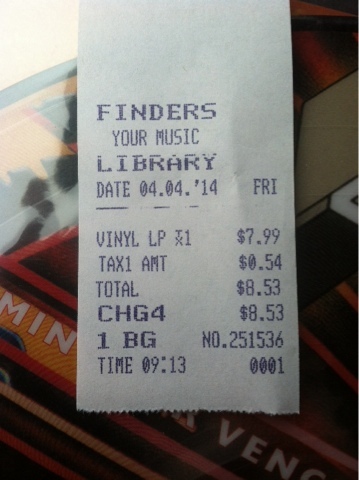 Even the clerk (who told me 'not at the moment' when I asked if they had any used vinyl at all) commented 'why is this priced so low. Intelligently he did not dare to not honor the price.